Polar Bears: One Spot Left! Interested in photographing Polar Bears up-close & personal this year? We have one spot left on our September 25th to 30th departure! Our Polar Bears of the Alaskan Arctic Photography Tour & Workshop takes place on a remote island in the Arctic in the Inupiaq Village of Kaktovik. Lodging space is extremely limited on this trip and for the most part it is shared accommodations only. The last spot we have is for a female photographer interested in bunking with another participant. If that is you then come join us on this incredible adventure. This incredible experience is $8495 and includes meals, chartered bush-flight from Fairbanks, Alaska, lodging and professional photography instruction as well as a local boat captain who has been photographing Polar Bears for over 20 years. Come photograph the “King of the Arctic” and the Northern Lights this September! Russ Nordstrand is an award winning Landscape & Wildlife Photographer based in Flagstaff, Arizona. His Fine Art Prints are hanging in private collections throughout the world and he runs Photography Tours & Workshops in the most beautiful and inspirtational locations in the Western United States and beyond. 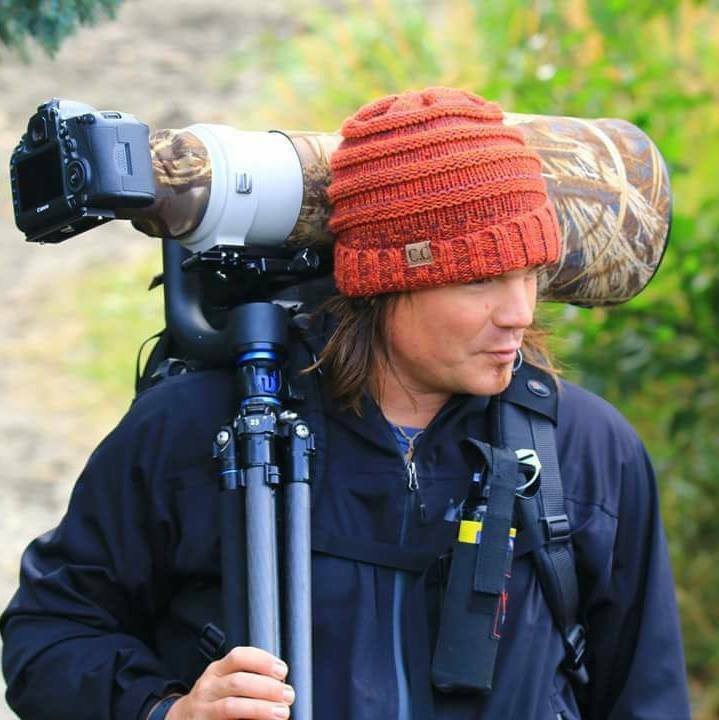 Russ has been hiking, backpacking, photographing and guiding people in the wilderness areas, deserts, canyons and mountains of the world since 1997. He has logged thousands of miles on the trail and for many years in the past decade over half of his nights were spent in a tent in some far flung outdoor destination. https://i1.wp.com/backcountryjourneys.com/wp-content/uploads/2018/06/72-176804.jpg?fit=2500%2C1669 1669 2500 Russ Nordstrand http://backcountryjourneys.com/wp-content/uploads/2018/06/BCJ-website-headeer-6-9-2018-2.png Russ Nordstrand2018-08-09 09:40:042019-04-13 12:56:23Polar Bears: One Spot Left! Fast Approaching Trips with Availability...For now. New 2020 Dates for Polar Bears & Costa Rica!